Chesapeake Energy is aggressively eliminating jobs as it wrestles with cheap oil and natural gas prices. The energy exploration company said on Tuesday that it plans to slash about 15% of its workforce, or 740 employees. Most of the job cuts will take place in Oklahoma City, where Chesapeake (CHK) is based. Chesapeake specifically cited current oil and natural gas prices as the reason for the cuts. "We must remain focused on building an enduring, resilient and profitable enterprise -- one that can flourish in any commodity price environment," said Doug Lawler, Chesapeake's CEO, in a memo to employees. The cost-cutting moves will cause Chesapeake to take a one-time charge of about $55.5 million in the third quarter related to employer payroll taxes. While it's been great for most American drivers on the road, the energy industry has been slammed by the crash in oil prices. Crude oil prices have fallen from over $100 a barrel in June 2014 to just $45 today. Chesapeake's shares have plunged 71% over the past year. 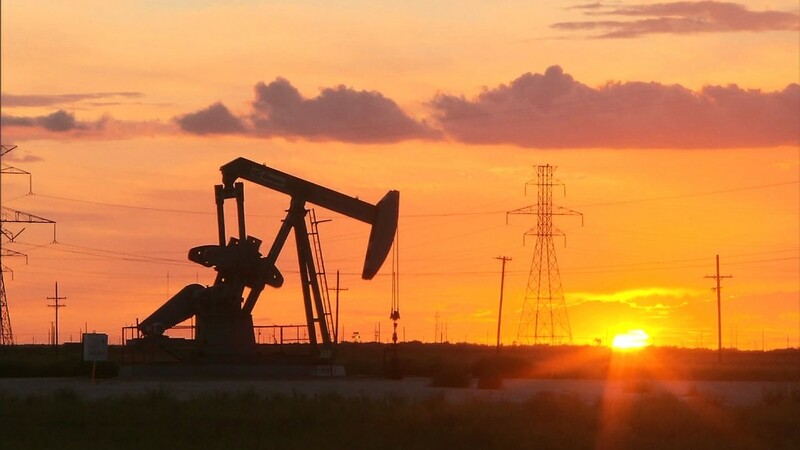 In the same time horizon, U.S. companies have cut more than 86,000 jobs directly attributable to falling oil prices, according to outplacement firm Challenger, Gray & Christmas. Energy companies Schlumberger (SLB), Baker Hughes (BHI) and Halliburton (HAL) are among the companies to layoff the most workers this year.